A little girl sets a trap for her unsuspecting visitor. 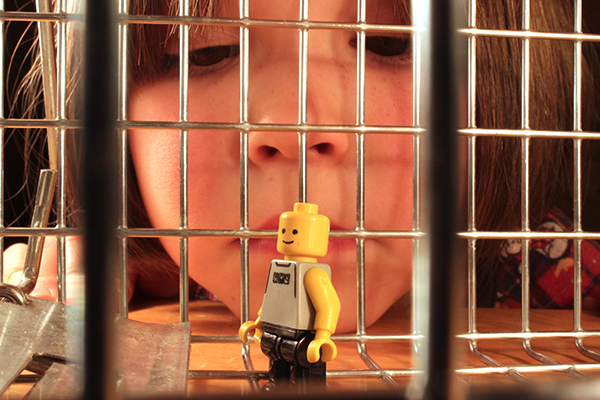 Won Best of Show at the 2013 Epiphany Children’s Film Festival in New York City. There’ll be a Q&A with Rio Fitch and daughter/actress Billie Fitch after the screening.